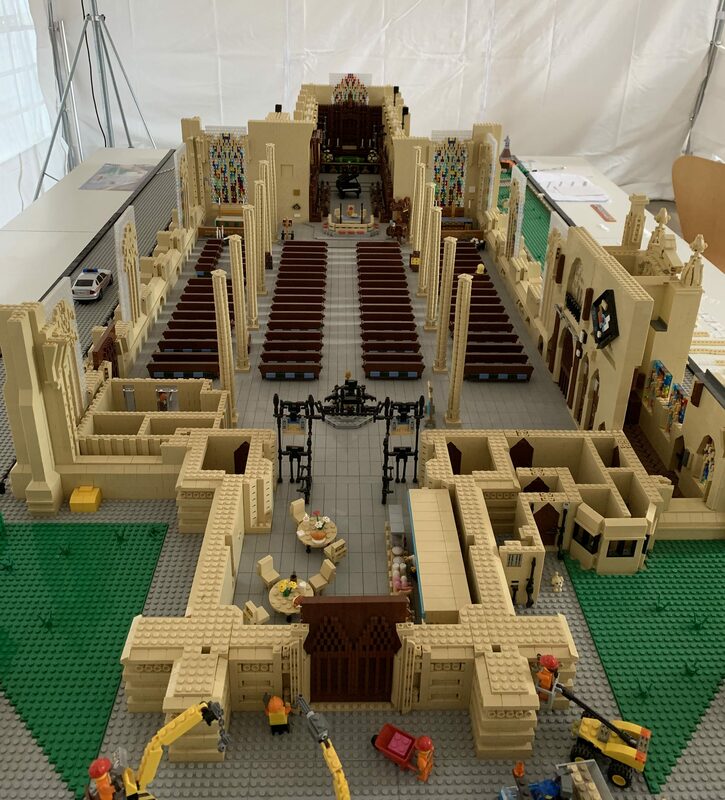 Did you know that we are currently building St Botolph’s Church out of 100,000 Lego pieces? 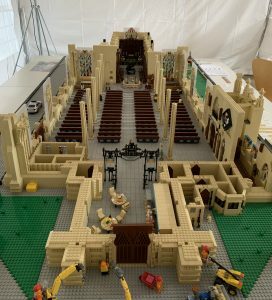 For just £1.00 per brick, you can help to build the Lego St Botolph’s Church! This major fundraising scheme started over 2 years ago and seeks to fundraise towards our Education and Community Outreach. You can be part of history and sponsor a brick for just £1.00. Are you celebrating something special, perhaps you want to mark an occasion or maybe you wish to remember a loved one in a different way; why not sponsor a key part of the building? From pieces starting as low as £167.00 each. You can donate via our website by stating in the ‘Make it Personal’ box how many bricks you wish to sponsor or you can call (01205) 310929 and we will be happy to take payment via telephone. For more information please see our Lego campaign page here.